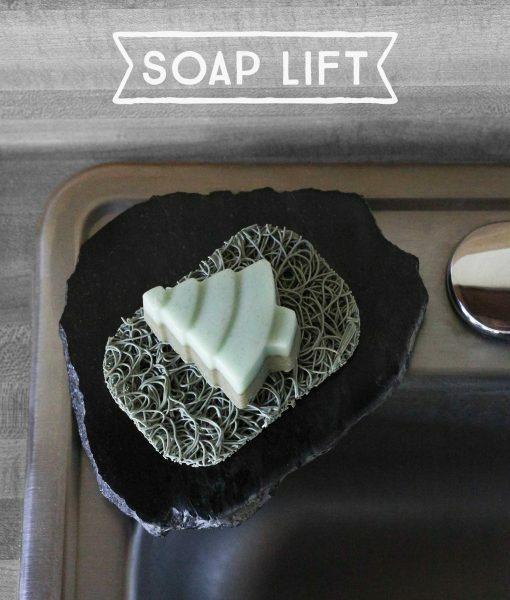 A Soap Lift allows your bar of soap to dry out by creating a layer of air between the soap and your soap dish. They look and work amazing when paired with one of our smaller Food Slabs to make a beautiful eco-friendly soap dish. With a Soap Lift not only will your bar soap will last longer but you will no longer have messy residue surrounding your soap. 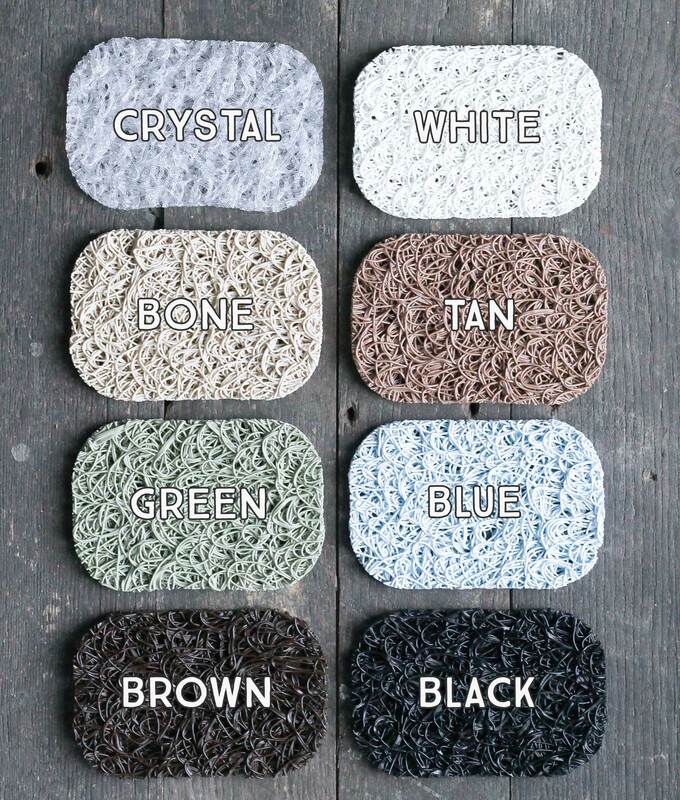 Rest your soap high and dry with eight different colors to choose from. Just rinse under running water to clean! Each Soap Lift is made from eco-friendly bio plastic, derived from corn and soybeans. They are made in the USA, and are BPA & Phthalate Free. 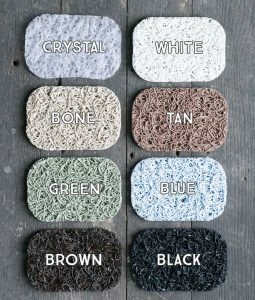 We suggest coordinating a Soap Lift with either a 6″ Food Slab or a 7″ Food Slab to add the calming element of natural stone into your bathroom. Soap Lifts measure 3″ wide, 4.25″ long, and 0.25″ high.